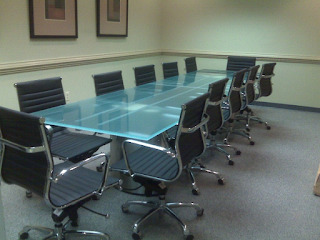 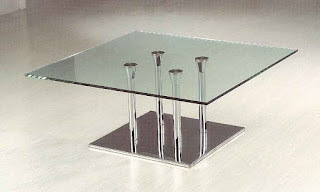 Probably the most common use of glass is table top. 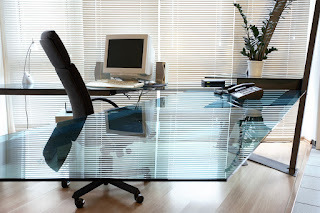 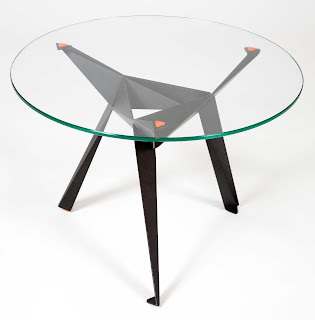 Be it home or office a glass table top makes the place more appealing. 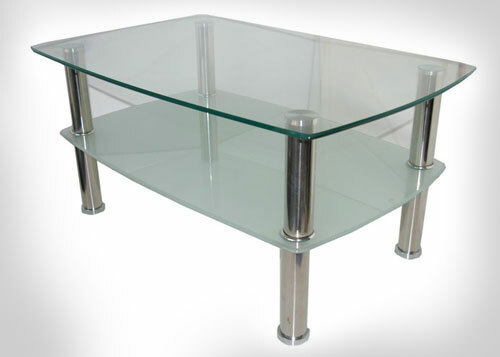 Glass table tops are used in a number of different ways, but the most popular is to use the glass to protect the surface of a table, desk, or a coffee table. When used as a cover on a wood surface, normally a thinner glass such as 1/4" is used. The edges of the glass would normally be polished to smooth them out and avoid the possibility of injury from the sharp edges. 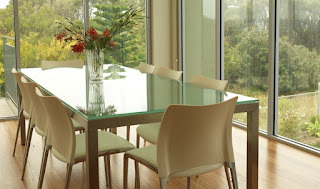 When glass is used as a wood surface cover there is no need for tempering the glass. • PROTECT YOUR FURNITURE FROM NICKS, SCRATCHES, AND OTHER POSSIBLE DAMAGE. 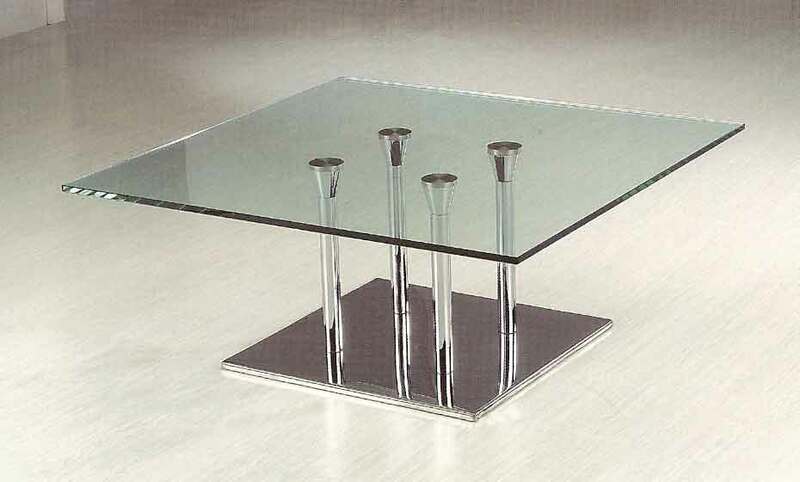 • REFRESH OLDER PIECES WITH A LESS PERMANENT OPTION, AS COMPARED TO STAINS OR PAINTED GLASS. • GLASS IS BEAUTIFUL; GLASS TOP IS AN EXCELLENT WAY TO ADD SHINE TO AN OTHERWISE DULL ITEM. 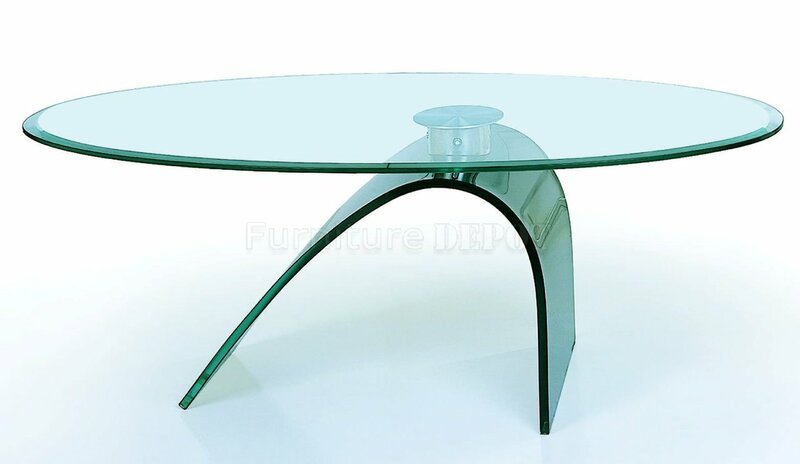 • ELEVATE THE IMPACT OF WOOD TABLES OR DRESSERS WHILE PROTECTING THESE INVESTMENTS FROM SCRATCHES, GLASS RINGS, SUN DAMAGE AND SCUFFS. 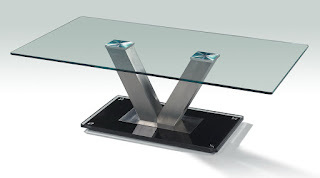 • ORDER A TABLETOP TO COMPLETE A TABLE, NIGHTSTAND OR EVEN A PLANT STAND. 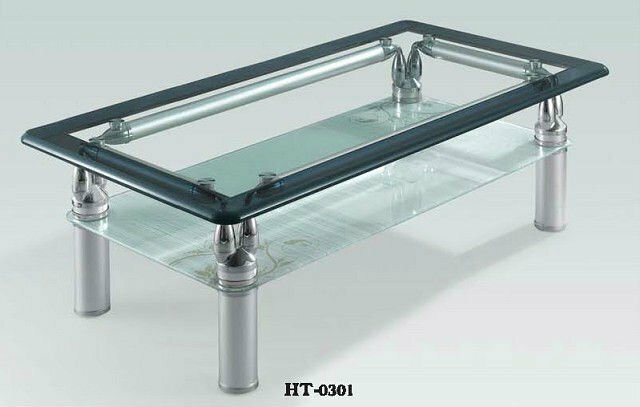 • RENEW OLD GLASS TABLE INSERTS WITH A GLASS TABLE REPLACEMENT; OUTDOOR TABLES ARE ESPECIALLY VULNERABLE TO DAMAGE AND WEATHERING.